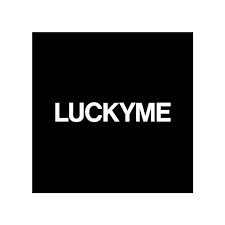 'Lucky Me' has been researched, written, and created by Tabor students over the course of the Michaelmas term. The students have reflected on the concept of Luck and what it mens to be lucky. what is luck? who is luck? unlucky? can good luck be bad, and can bad luck be good?